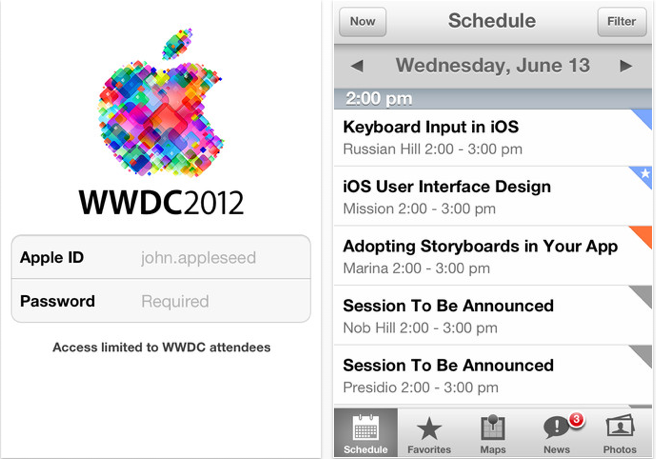 With its annual developer conference event just weeks away, Apple has today put live its event schedule for WWDC 2012, making available a new app for attendees to stay on top of sessions whilst they are there. Apple developers must sign in with their Apple IDs on the WWDC Schedule page to view the list of sessions and labs, which cover different categories and platforms over the five day event. For those not attending the conference, the Keynote will be of most interest (that’s where new products and services are likely to be launched). Apple’s keynote is scheduled for June 11 at 10am PDT and is said to include both iOS and OS X announcements. As for the app, Apple says it will let attendees browse the conference schedule, view sessions and labs that they have marked as favorites (via the WWDC website) and receive notifications on the latest WWDC-related news. Sessions can also be exported from the website into iCal. As MacStories points out, Apple has also created an ‘Attendee Guide‘ which provides resources that will help new attendees get the most of the event. 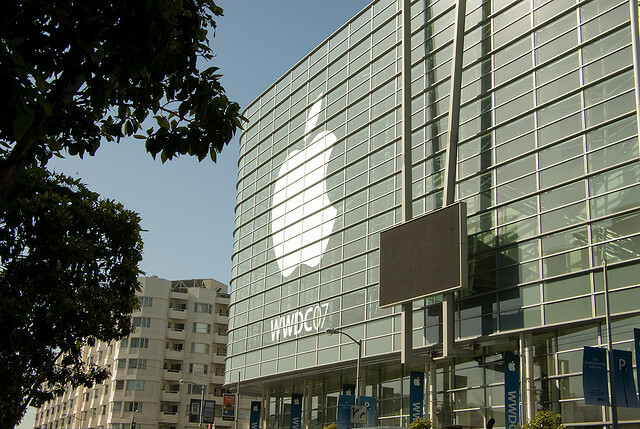 WWDC 2012 will commence on June 11 though June 15 and is held at the Moscone West in San Francisco.